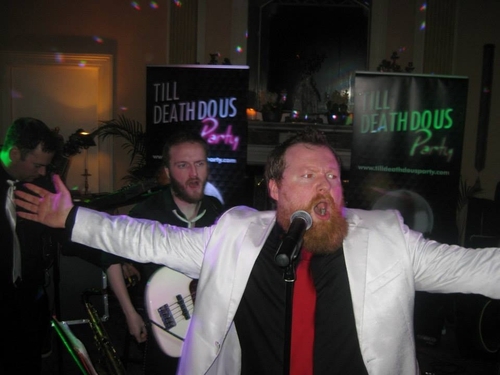 We take to the road with Till Death Do Us Party and The Michael Collins Band as they give couples a night they'll never forget. What's life really like inside an Irish wedding band, and what does it take to become the best in the business? Wedding Bands - not the ring on your finger, but the musicians who provide the music and entertainment at Irish weddings. From the first dance to the last, the wedding band has to hold the whole night together, bring a crowd from aged 5 to 95 to their feet, get them moving and shaking, waltzing and jiving, set dancing and break dancing. Weddings aren’t your typical gig, the audience hasn’t paid money to see you play, and instead you are playing to a crowd with totally different tastes in music. As well as that, the people writing your cheque, the newlyweds, expect you to please this crowd, get them on their feet and keep the dance floor full. To do this you must be able to read the crowd, have a huge back catalogue of hits to change your set at a moment’s notice, while all the time being in control and making sure that they don’t get too rowdy! The wedding industry in Ireland is booming with about 25,000 wedding per year, and joining a wedding band is an obvious choice for many Irish musicians as it offers a regular income. But this is a competitive industry with approximately 1000 wedding bands in Ireland. What do bands have to do to stand out and tout for business? Wedding band, Till Death do us Party recognised a gap in the market, playing specialised music that they love, like Prince, Depeche mode and Pulp. What started as a sideline project has become their full time job. 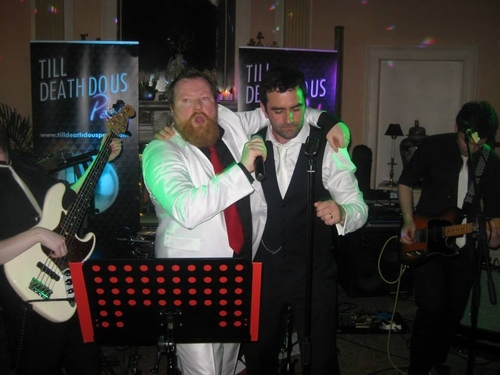 The Michael Collins Band are a wedding band who cater for traditional weddings, playing Waltzes, The Siege of Ennis, Rock the Boat, along with some modern hits like of Avicii and Bruno Mars to please the younger crowd. 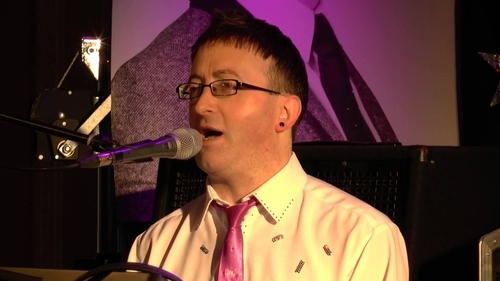 In this documentary, we enter the highly competitive world of wedding bands, and take to the road with Till Death Do Us Party and The Michael Collins Band as they give couples a night they’ll never forget - and for all the right reasons. 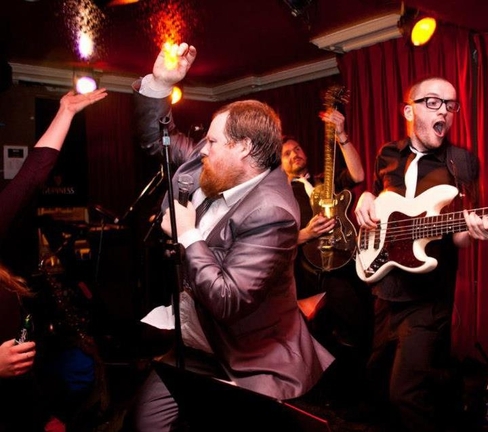 We find out what life is really like inside an Irish wedding band, and what it takes to become the best in the business.